When the hot summer months start approaching, the hearts of many homeowners start pounding. Some of them worry or get frustrated by the fact that their monthly electric bills will skyrocket again. But you have to stay in a comfortable environment, especially if it’s your own home, right? Well, guess what, it doesn’t have to cost you a fortune to keep your home cool in summer. 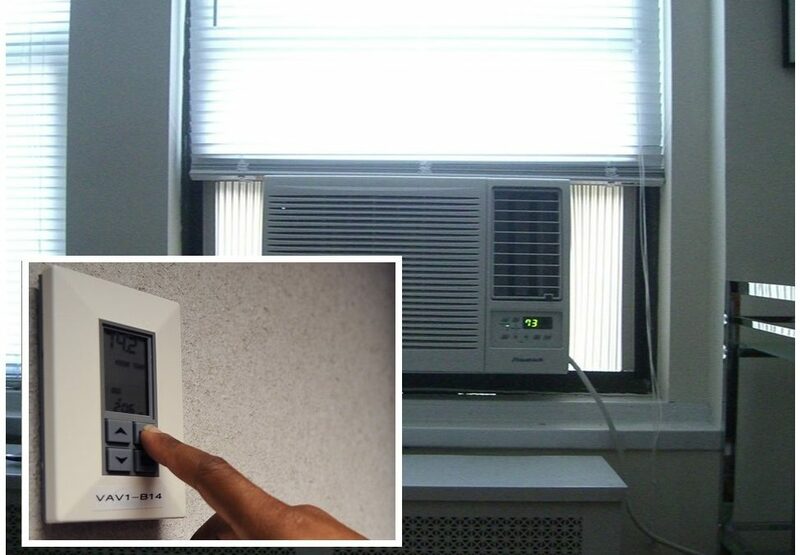 Here are some super ways you can keep your air conditioning bills down this summer. Use Circulating Fans – Simply put, a fan doesn’t actually cool the room. Instead, a fan propels and circulates air around you giving your body a cooling sensation. It just makes you feel more comfortable using the wind chill effect, which is said to be capable of making you feel cooler by about six or seven degrees. Consider using a fan when you don’t need to cool the whole home. This will make you some energy bill savings since fans use way less energy than air conditioning systems. Run Your Air Conditioner More Economically –The way you operate your air conditioner will have an impact on how much you spend on your monthly cooling bills. The cooling system doesn’t have to be on all night. Consider using a programmable thermostat to increase the temperature when you are asleep or out, and it could reduce your bills to 10% or more. The smaller the difference between indoor and outdoor temperatures the less you will spend on cooling your home. New air conditioning installations are more capable of mapping the temperature disparity between indoors and outdoors and configure their power settings for the optimal climate. Keep Your Cooling Systems Well Maintained – Using a highly efficient air conditioner with a programmable thermostat may not be sufficient to lower your monthly air conditioning bills if at all you don’t take proper care of your cooling equipment. Clean your AC filters regularly to avoid airflow obstructions. Dirty filters lead to a straining air conditioner, which in turn increases its energy usage. Scheduling an annual service check with an experienced company can be a great idea. Also, be sure to winterize and de-winterize before the respective seasons begin. Keep your Curtains, Shades, and Blinds Closed – Air conditioners work harder with more ventilation. This is also the case when more air is left to escape from inside to the outside. They end up consuming more energy, thus higher monthly bills. Highly reflective blinds can reduce heat gain when completely lowered on a sunny window. You can block outdoor heat from radiating inside by hanging shades close to the window panes. Keep your windows closed, shades, curtains, and blinds down or closed. Consider Installing a Swamp Cooler – Swamp coolers cool the room by sucking air from outside the home and passing it through a system of wet pads. The resulting air is cooler and more humid upon passing the wet pads system. It is then blown and dispersed into the indoor space where it replaces the existing indoor air. This replaced air escapes through ventilation to the outside, and the cycle continues. If your current air conditioning is old or damaged, or you don’t have one in place, you may want to consider going for an evaporative cooling system. In terms of both installation and operation, swamp coolers are less expensive compared to conventional air conditioning. In addition to the above, home insulation can also reduce the amount of heat getting into your home, which means lower energy use on cooling.